Vietnam has a variety of amazing views across the country. This fascinates many foreign visitors all over the world. The interest for tours in Vietnam is the cheap cost and the satisfactory tourism service. 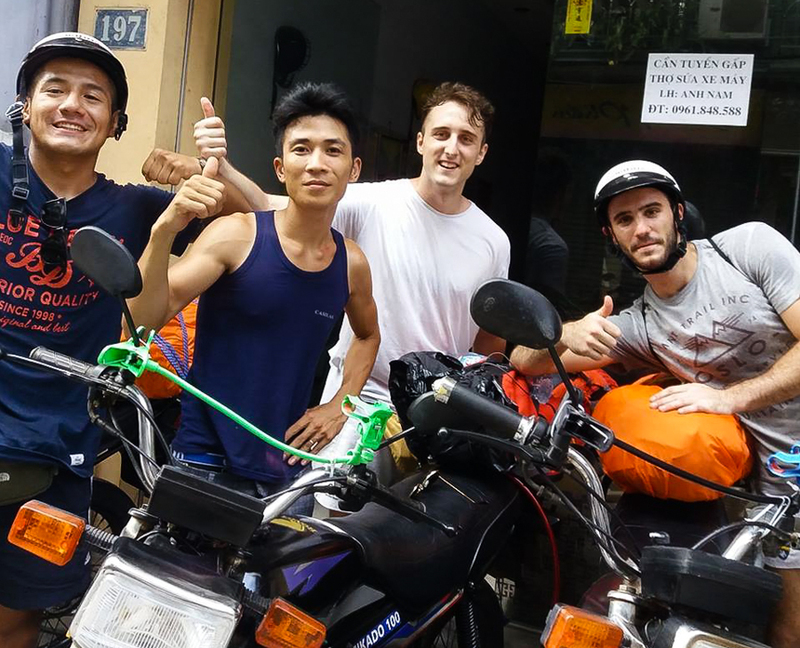 If you are looking for an interesting Vietnam vacation package, we believe you will be satisfied with Halong Bay tour Hanoi. 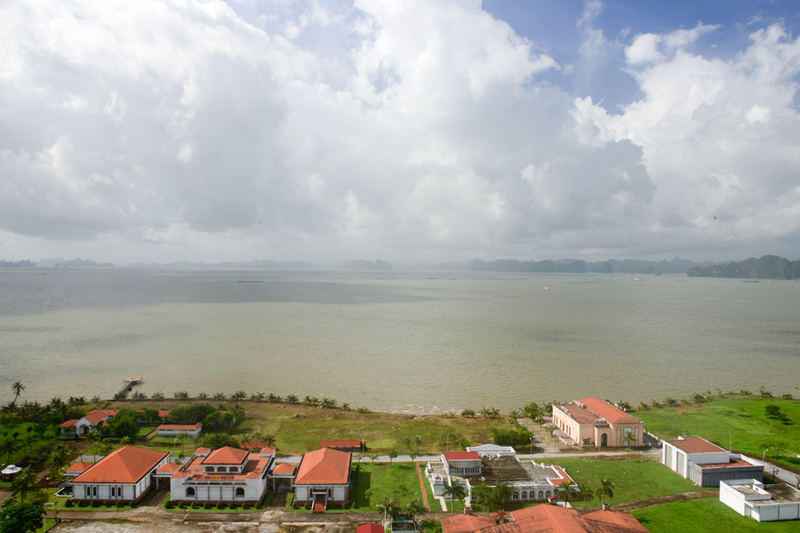 In this tour, you will explore the scenery of Bai Chay. 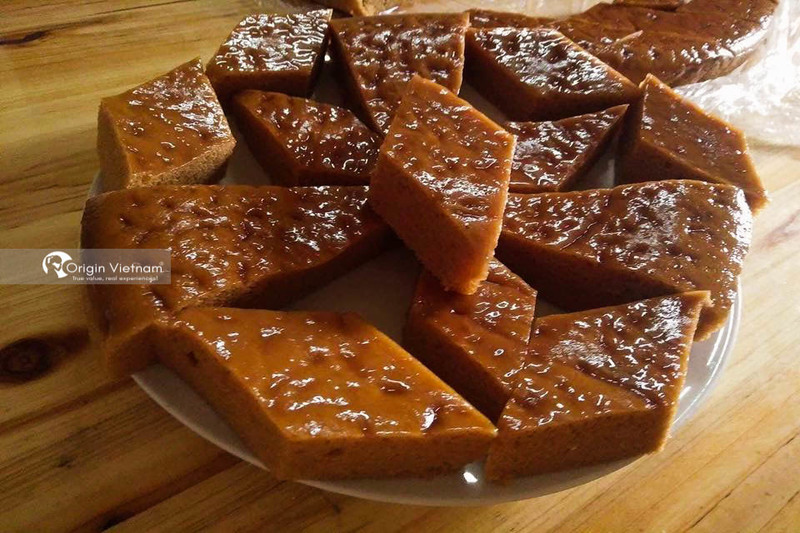 What do you know about Bai Chay? 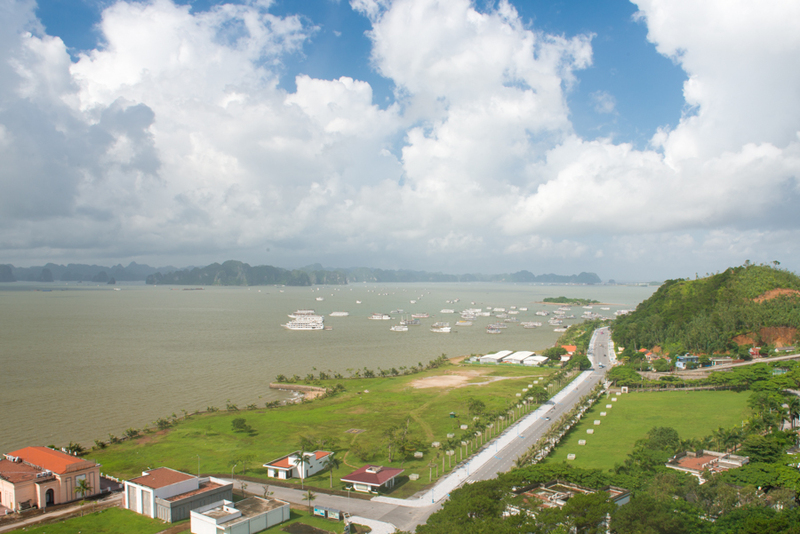 When referring to Quang Ninh, most people think of Ha Long Bay. However, another not to miss beautiful tourist destination is Bai Chay. This beach has its unique characteristics to attract a lot of tourists. Among the Vietnam vacation spots, Bai Chay is a famous beach in northern Vietnam. It is located in Bai Chay Ward, Ha Long District, Quang Ninh Province. Bai Chay is an artificial beach, along Ha Long Bay. Its length is more than 500m and its width is 100m. This beach attracts a lot of tourists in the summer. The topography is a low hill running to the sea. That is suitable to develop resorts to relax and enjoy summer. How to go to Bai Chay? There are a lots of means to go to Bai Chay. You can depend on the schedule, the time and the appropriate distance to choose the convenient transportation. Some means of transportation to Bai Chay suggested for you to go are bus, train or motorcycle. 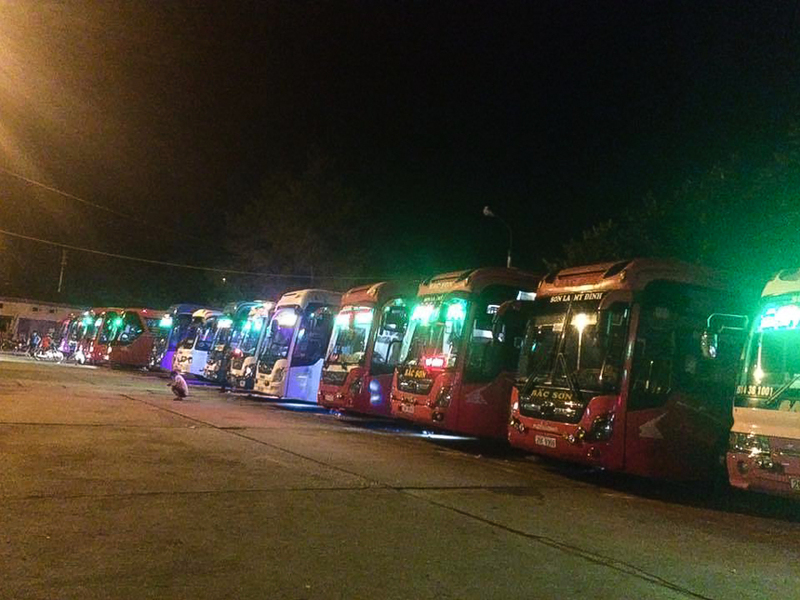 From Ha Noi, if you want to catch the car to Quang Ninh, you can go to My Dinh, Luong Yen bus station. There are many cars to Quang Ninh as such Kumho, Hoang Long, Phuc Xuyen, Duc Phuc, KaLong. The tickets are around 100,000 VND / person. The frequency is 5-10 minutes per trip. The train is also a means that many visitors choose. Traveling by train is very convenient. You can comfortably move and travel. And this is a quite safe transportation today. You can easily to find HALONG EXPRESS train, which departs from Gia Lam Station. The frequency of train is longer than that of cars. It is about 10 minutes to 15 minutes per trip. Ticket price is 100,000 VND / person with seat and 200,000 VND / person with a vehicle. From Hanoi to Ha Long you can refer to the two routes below to choose the most suitable route. From Ha Noi to Sai Dong, and turn to Bac Ninh, go to Pha Lai - Chi Linh - Dong Trieu - Uong Bi - Ha Long. The total distance between the two routes is about 140 km - 160 km, you should prepare carefully before going. Moving safely, and comply with traffic laws to ensure safety for everyone. Where should you go to in Bai Chay? Bai Chay is quite interesting and unique in halong bay cruise port. Because this is an artificial beach, it is designed very carefully and meticulously. The sandy beach is long enough for you to play all kinds of games. You can also relax under the caesareans, enjoy the fresh air. Enjoy the summer holiday with your friends and your family in Vietnam day tours. In Ha Long Market, visitors can feel comfortable to choose the souvenir. The souvenir is mostly made from shells. The market starts at sunset. Every day Ha Long market welcomes from 5,000 to 7,000 visitors to visit and shop. You can also buy seafood as a gift at this market. The bridge's length is 1,106 m. It helps to connect Hon Gai and Bai Chay - two parts of Ha Long City through Cua Luc River mouth. The bridge also illustrates the development and character of Ha Long'ss people in particular. 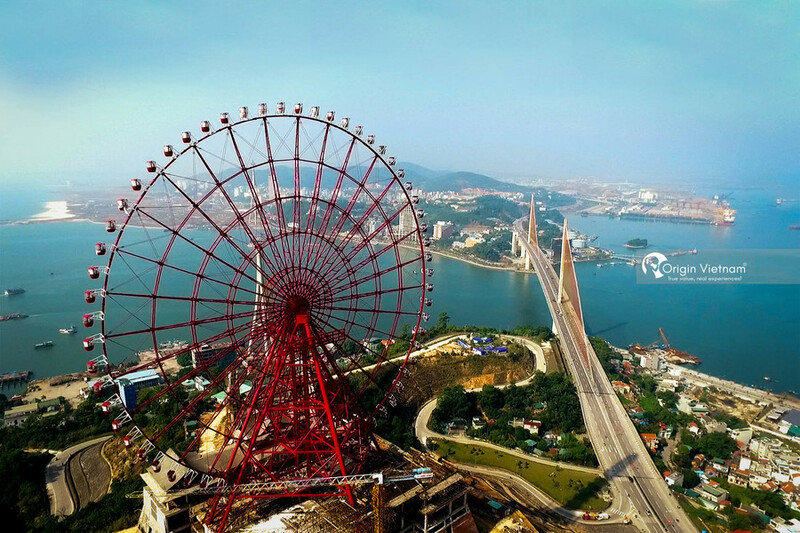 Bai Chay Bridge set a world record for a flat cable bridge. The bridge's width is 25.3 m wide, divided into 6 lanes. This bridge has a beautiful geographic location. 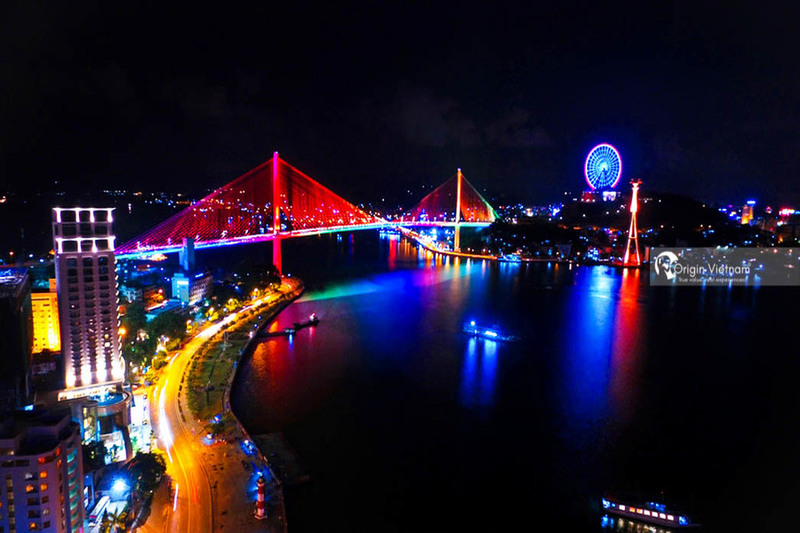 Tourists often choose Bai Chay bridge as an ideal Vietnam vacation destinations for sightseeing. Standing on the bridge, in front of beautiful scenery, the overview is breathtaking. Hope that this summer you will have an unforgettable experience in Bai Chay. If you would like to find more news about the Halong Bay tour from Hanoi, don't hesitate to contact Origin Travel!